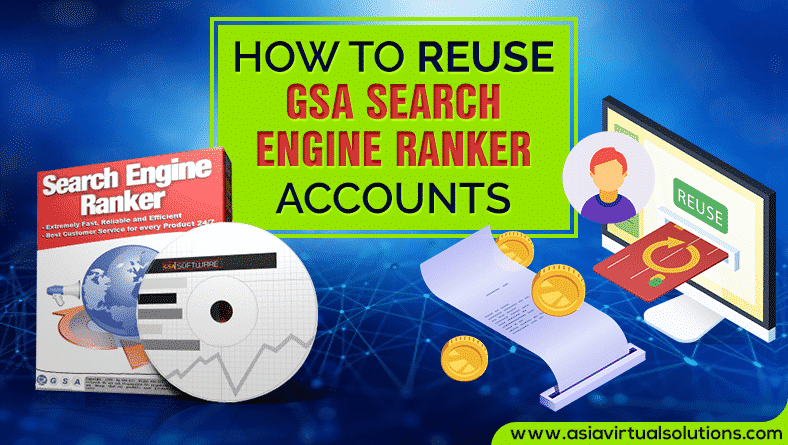 How To Reuse GSA Search Engine Ranker Accounts And Save Money And Time — . :: GSA SEO & Marketing Forum ::. @Sven @s4nt0s ; Please consider adding to the tutorials or help section. This puts all the steps and info in one spot and makes it easy to do something that I've wanted to do for a while, but didn't ever actaully do yet. Now I have a step-by-step process to follow.